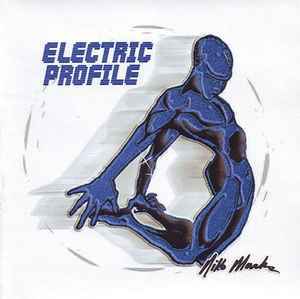 "Electric Profile" by Niko Marks is an outstanding collage of musical compositions that all have a unique touch of electronic and analog sounds. Beginning with "A Work Of Art", a track that is a great way to start off the album because it starts to build from there with tracks like "West 8 Mile" and "Hueman" which both have strong elements of jazz, funk and soul. Songs like "Aura", "Browser" and "Losing Contact" are also ear poppers!